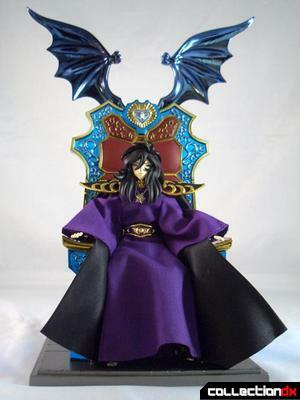 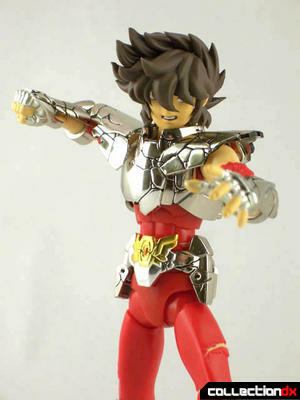 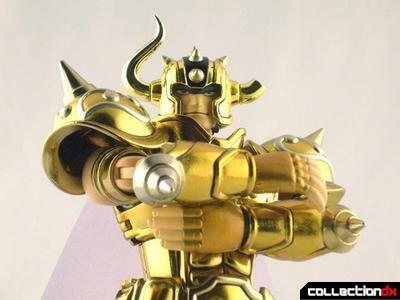 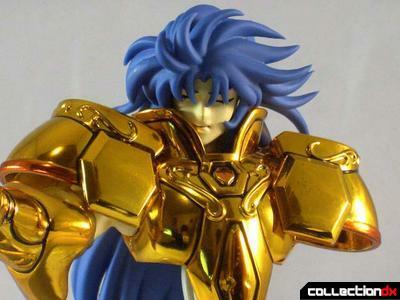 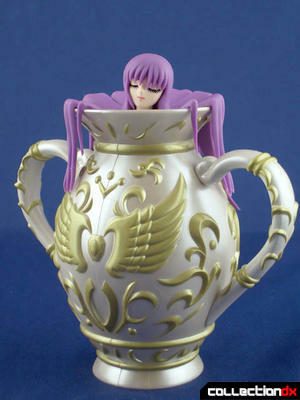 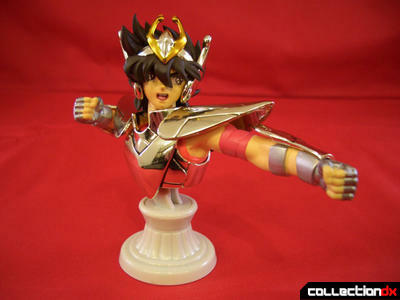 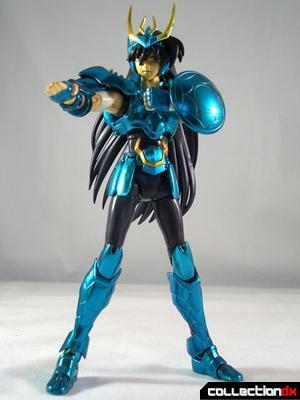 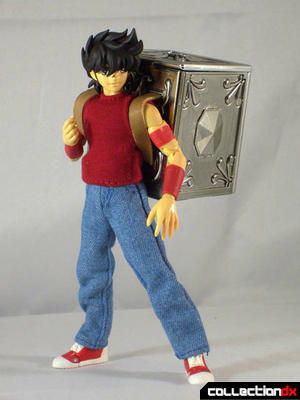 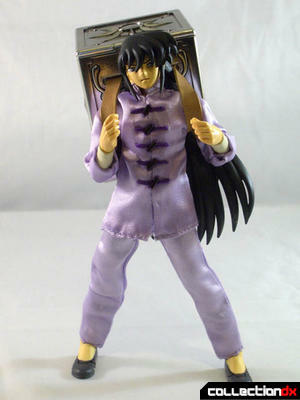 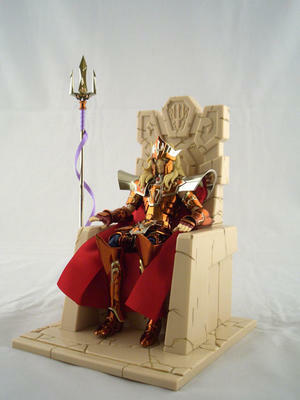 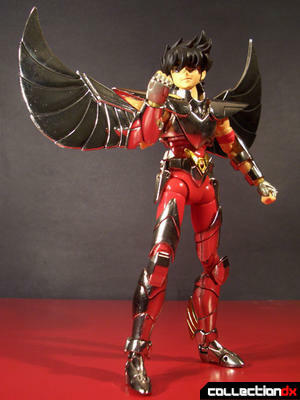 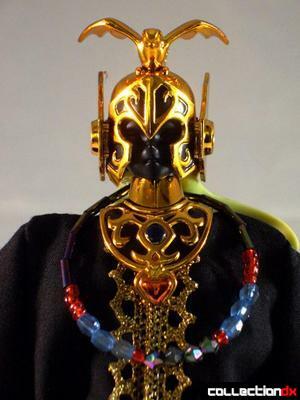 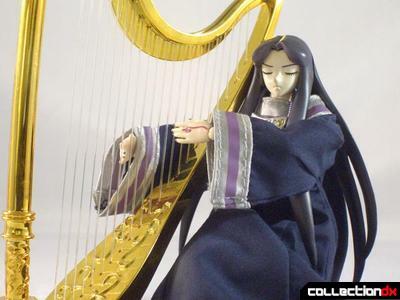 A totally new action figure line based on the popular "Saint Cloth Series" from the 1980s, harnessing the latest technologies. 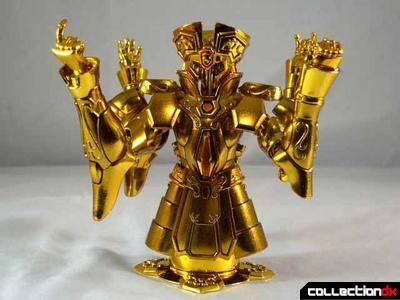 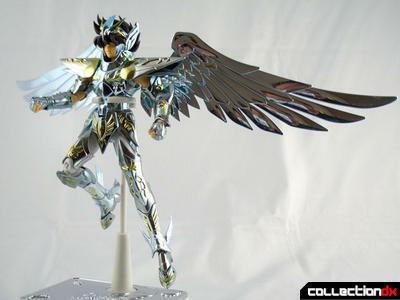 Each features fully posable bodies, all-new sculpting, and diecast metal armor parts. 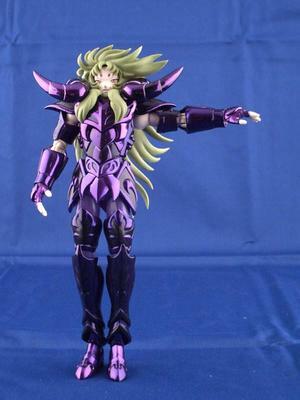 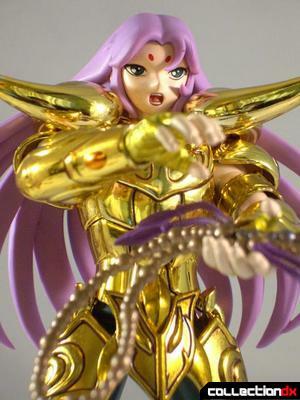 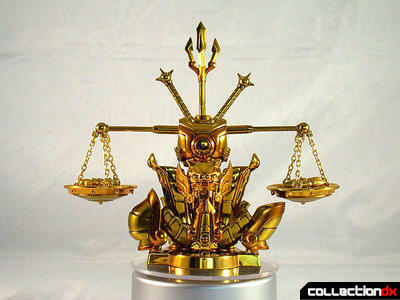 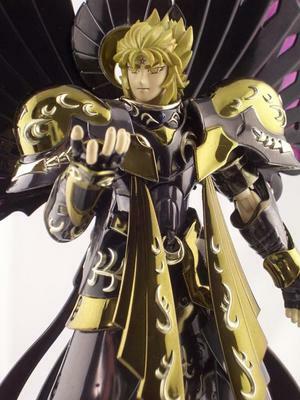 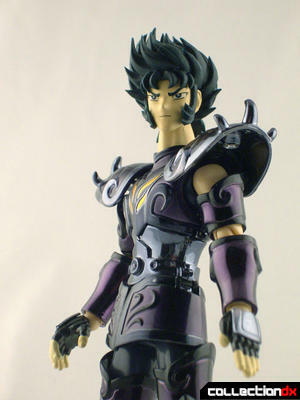 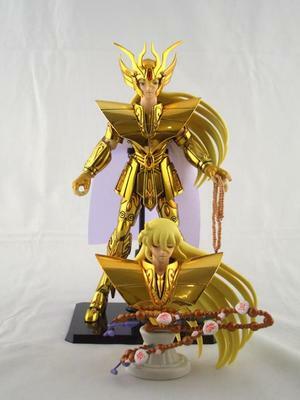 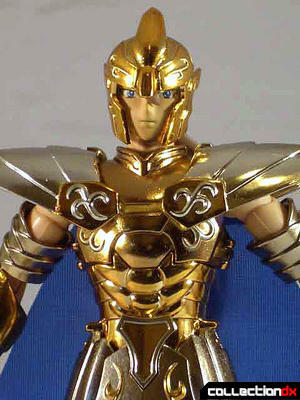 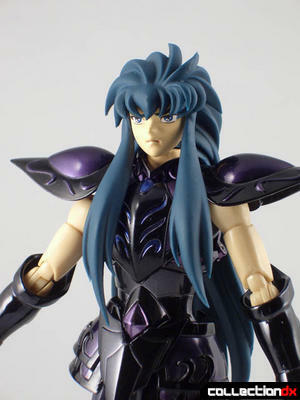 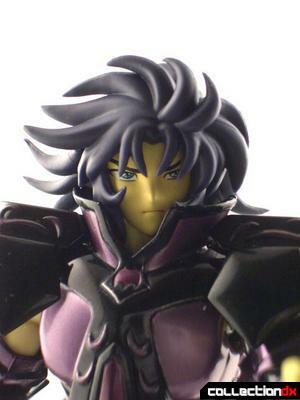 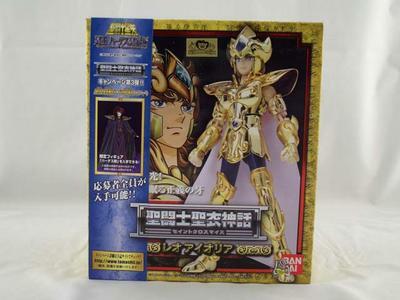 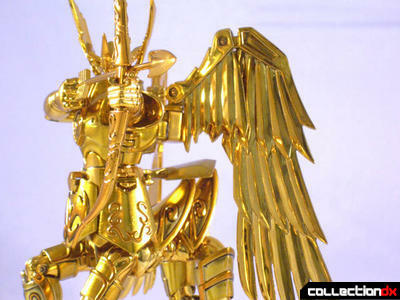 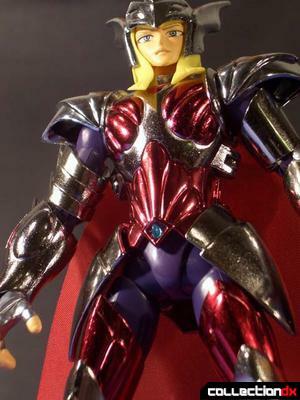 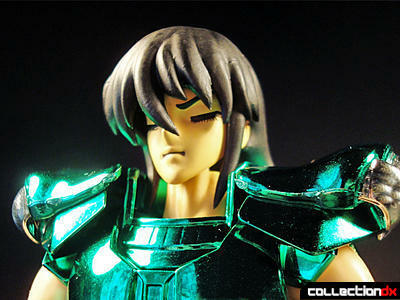 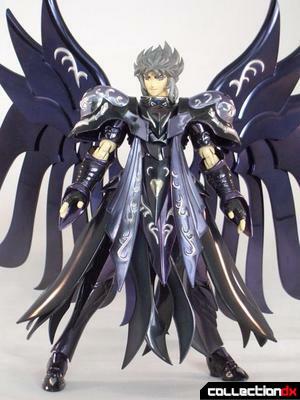 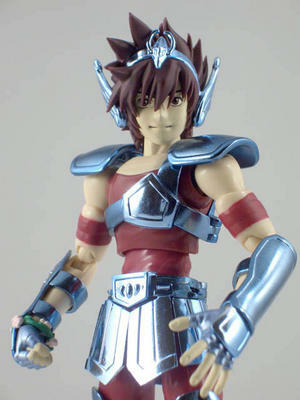 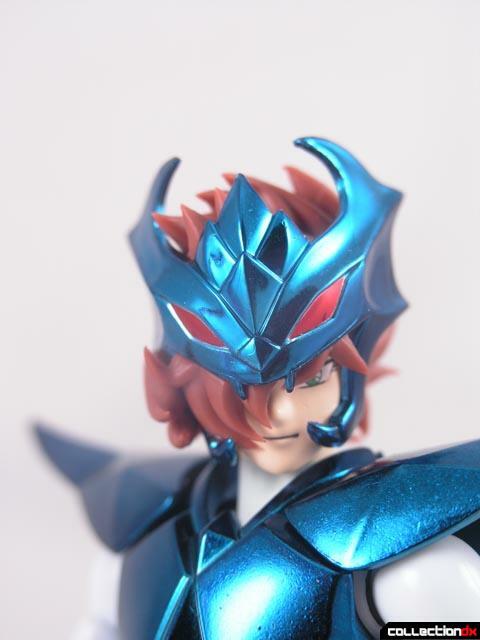 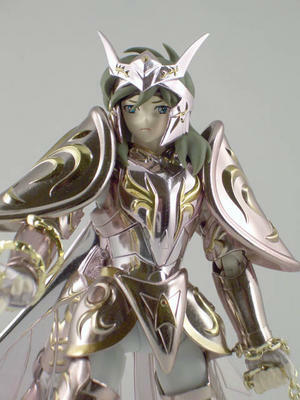 The Saint Cloth Myth figures feature unsurpassed detail and play value.